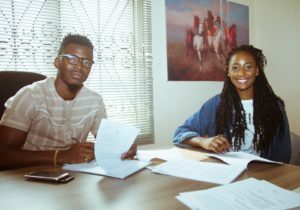 It’s draft day and YCee’s Tinny Entertainment just signed up Rapper Bella Alubo and Afrobeats singer Dapo Turburna. 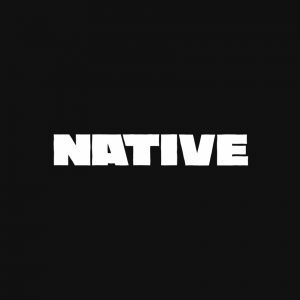 With kind of success YCee has had in the last year, it only makes sense that he’s in the market to expand his retinue with emerging talent for two reasons. After the consecutive successes of Olamide’s OLIC concerts largely acclaimed because of YBNL’s talent roster, having a roster of supporting/opening acts makes revenue from dedicated concerts more viable. Plus more artists means more streaming services and more revenue. Bella Alubo as Tinny Entertainment’s first female signing inverts the stereotype of labels signing a singer as their female on a roster full of rappers. 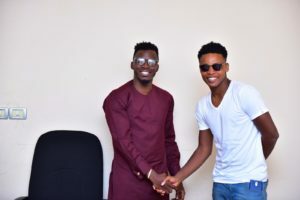 Ycee and Dapo Turburna, the other Tinny Entertainment signing, are traditional afro-pop singers with Turbuna’s latest single ‘Nothing’ finally breaching the mainstream. It will be interesting to see how they work this dynamic, especially as Alubo already has two independently released EP’s to her name. Congratulations to the both of them. Now give us some music. Listen to Bella Alubo’s music here.